The summer of 2015 has been a fairly busy one for those of us here at Siparium Sporting. Andrew has been off to New Zealand to explore some antipodean sporting opportunities, meanwhile, back in the UK we’ve been busy working to bring new shoots on-board in good time for the 2016 season. Hopefully everything should be in place to announce a few of these during the early stages of this season. Details are being finalised with some fine estates from Cornwall & Devon all the way up to North Yorkshire & Northumberland, so we truly believe that 2016 will be a season to remember for our clients up-and-down the country! 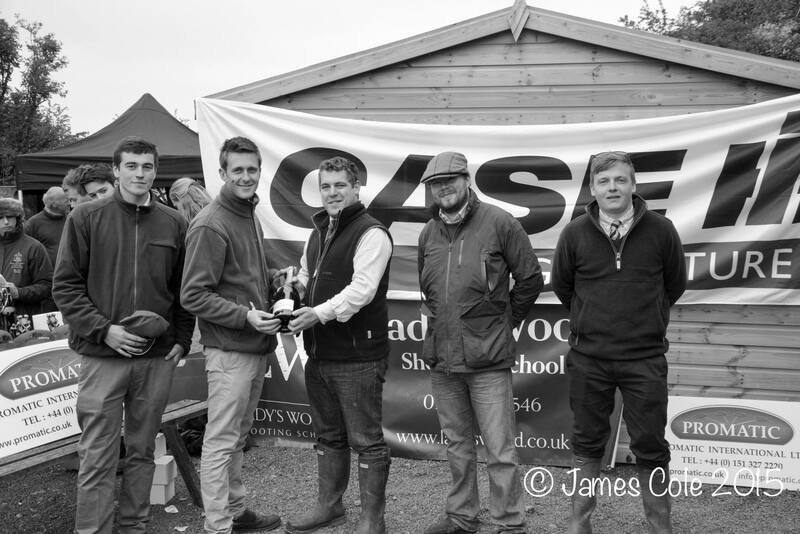 Shortly after Easter we were also delighted to sponsor a prize at the Cirencester Cup shooting competition, hosted by the Royal Agricultural College at Hollow Fosse Shooting Ground. A strong showing from a short-handed Harper Adams team saw their three guns break all 50 clays in a challenging flush. We are assured that they were delighted with the magnum of Bollinger they headed back up to Shropshire with! Finally, a quick reminder that we will have two roving syndicate days this season – one each in December and January. Bespoke team days are available by request. P.S. Don’t forget to sign-up to our newsletter to get all of our latest updates and special offers. One lucky subscriber will win a peg on one of our roving syndicate days this season! To be in with a chance of winning, just click here.